WATERCLOUDS professional hair care range has been developed with the aid of advanced research to give you the very best in hair care. 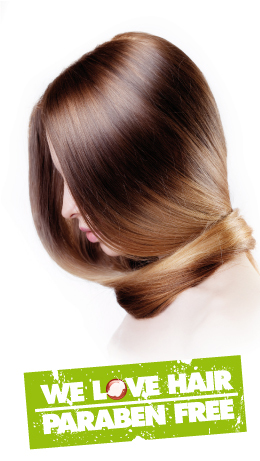 All our products contain specially selected ingredients that stimulate both hair and scalp. Waterclouds gives your hair volume, shine, texture and has a moisturizing effect that preserves your hair's natural lustre and prevent static electricity. Waterclouds stands for knowledge, quality and confidence. Waterclouds vision has been to create a locally produced, high-quality hair care brand that respects the environment, without compromising quality. The bottle is made of biodegradable plastic products are completely paraben-free. WATERCLOUDS THE DUDE is inspired by the timeless style of 1950s barbershops with a modern twist. We aim to create modern yet still traditional products for male beauty care. Waterclouds The Dude is a Swedish brand that uses the best ingredients to offer customers the very best in male beauty care. Waterclouds stands for knowledge, quality and confidence.